What the repeal of net neutrality regulations means for cyber security? 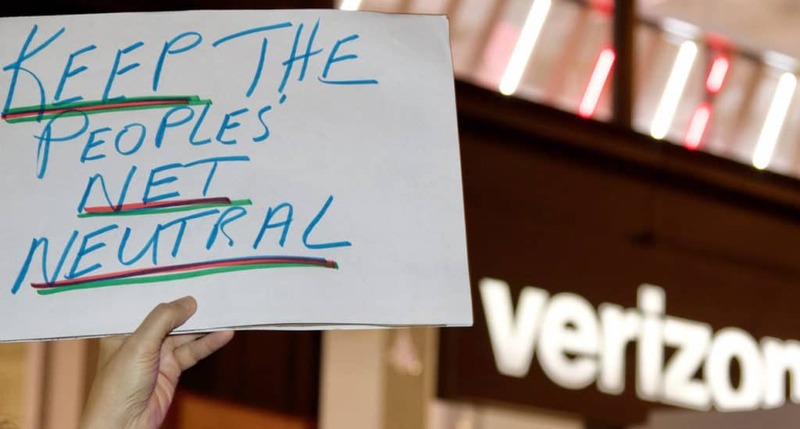 COMMENTARY: Security issues aside, the FCC’s repeal of net neutrality pisses me off. I know – that’s an unusual introduction to an article, but it’s important you know an author’s bias before taking their word on a subject. Security aside, I believe the repeal of net neutrality is a travesty for all citizens. The Internet has become so important to society that everyone should have affordable, unfettered access to it. Therefore, it makes sense that the government treat it like a utility or telecommunication service, and limit commercial organizations’ ability to constrain or control it. I’m not alone in feeling this way, as the vast majority of voters agree. Nonetheless, the FCC decided to repeal it late last year. Yes, this repeal introduces potential consumer ramifications, but it also presents new cyber security implications you need to consider as well.